Soundcloumelo. 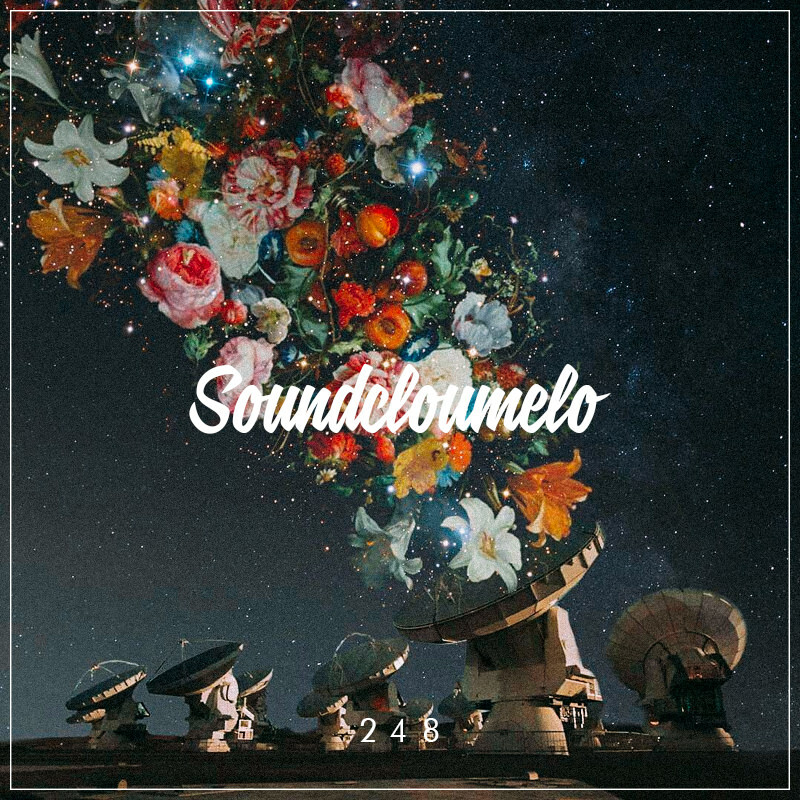 #248. playlist with tracks. beats. loops. flips. remixes. whatever. stream. enjoy.